This talented author’s literary approach brings out the period atmosphere and a near tangible sense of place. Danger thrusts two vulnerable adolescents into the mire and mayhem of 1851 San Francisco in this coming-of-age novel. 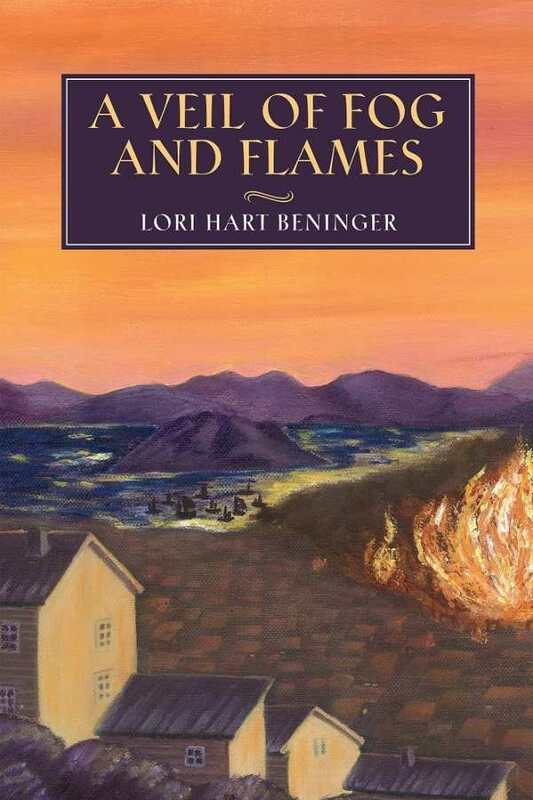 A Veil of Fog and Flames, by Lori Hart Beninger, delves into the anguish and turmoil associated with maturing in an environment that drives unprepared young souls into a brutal world more suitable for jaded adults. A powerful command of language and a well-researched perspective on nineteenth-century detail enhance the quality of this engaging story. Beninger presents an unfamiliar era with realism, refraining from the common tendency to romanticize history. Often gritty and unpleasant, this was a time when only the toughest spirit endured the onslaught of physical and mental pain. Two fifteen-year-old protagonists, Guinevere Walker and Jack Moylan, propel this intricate plot in countless directions, perhaps too many, in their pursuit of happiness. Defying established convention and resisting social pressure to conform is part of any generation’s awakening, and these mid-nineteenth-century American teenagers are no exception. Every experience—good and bad—comes across in a vivid, riveting scene that elicits empathy. The many angles this novel presents may render the story a bit vague, its purpose not as explicitly identified as a typical work of commercial fiction written for entertainment only. Sophisticated yet nebulous, the underlying premise remains subject to interpretation instead of making its mark with a blatant statement. Heavy on violence, no veil obstructs the view of atrocious crimes implemented in a big city clearly in the throes of urban decay. A Veil of Fog and Flames is Beninger’s second novel in her Embracing the Elephant series. This talented author’s literary approach brings out the period atmosphere and a near tangible sense of place.